This restaurant provides you with nice food and a place to rest after a long walk around Anna Maria Island Historical Museum. 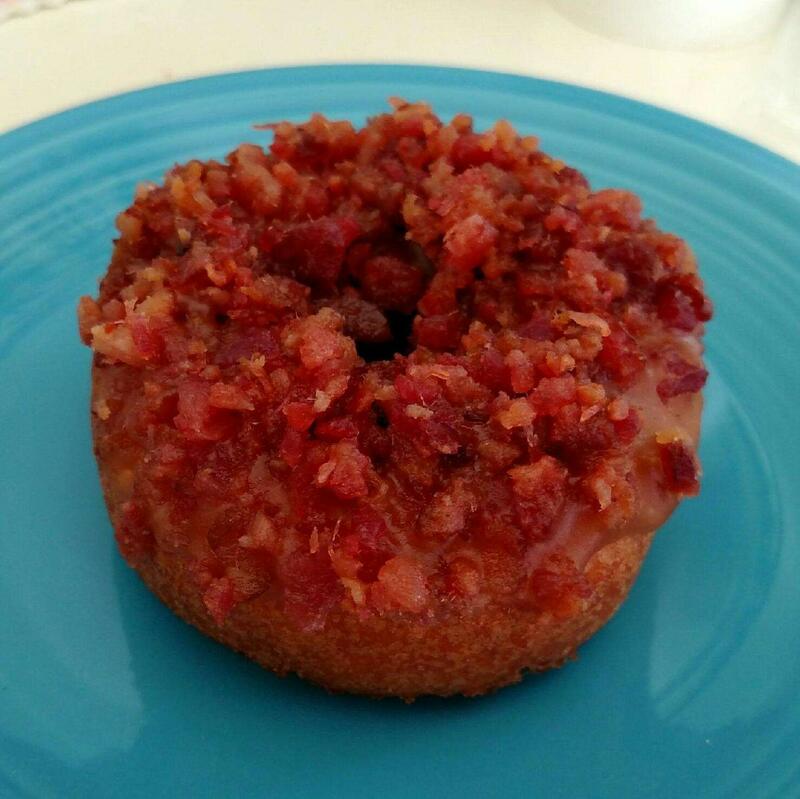 Good glazed bacon, bacon donuts and sturgeon are the tastiest dishes. 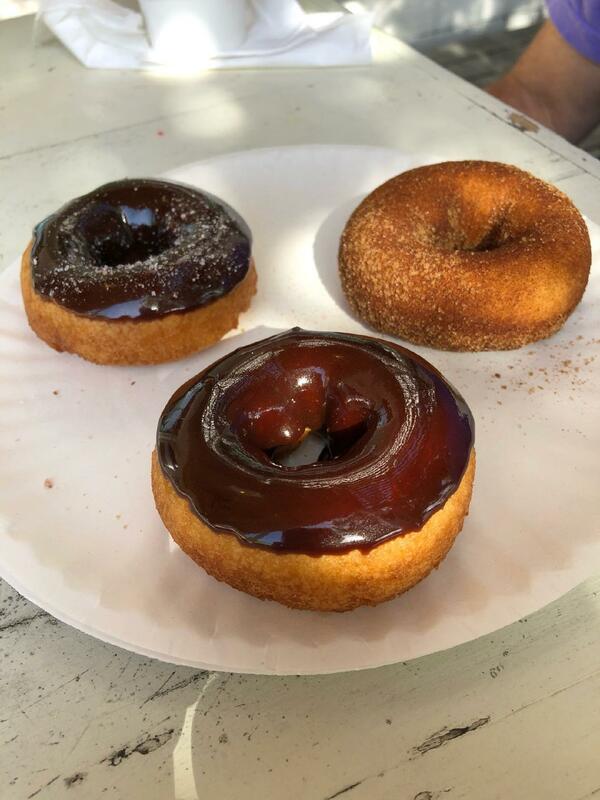 Here you will find tasty chocolate doughnuts, key lime pie and chocolate fudge. Get your meal started with delicious iced coffee, latte or chocolate frappe. The cosy atmosphere of The Donut Experiment makes visitors feel relaxed and have a nice time. Most guests mention that the staff is accommodating. Fabulous service is something clients like here. You will pay democratic prices for dishes. A lot of people point out that the decor here is nice. The overall score is 4.5 on TripAdvisor. SO good!! Excellent service, excellent doughnuts at a good price! 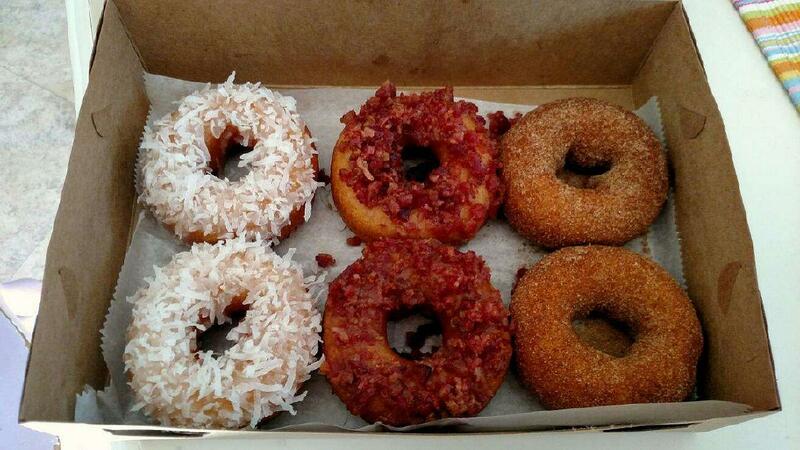 The donuts are ok. 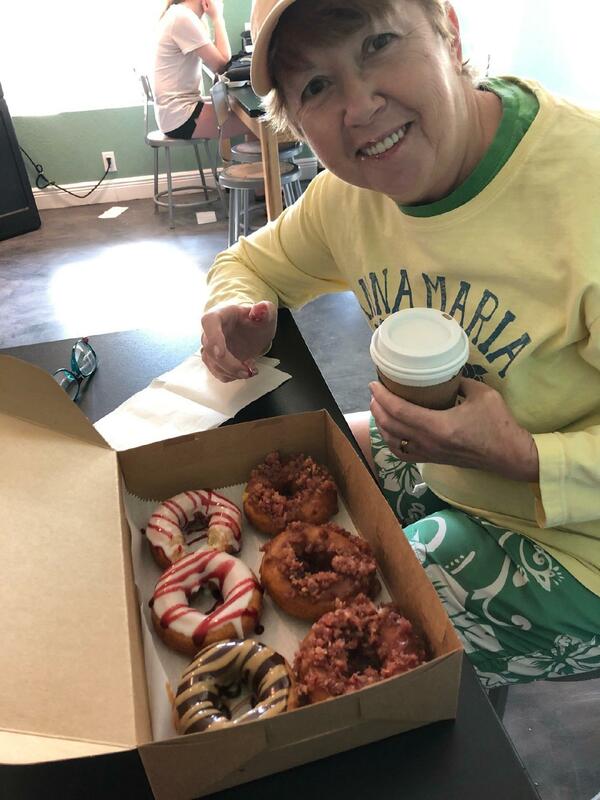 I like that they are fresh & warm & I got to pick my toppings but not worth the long line.In addiction, the coffee in the big thermus was NOT hot. When I told the staff about it, the guy was annoyed and was not apologetic about it. Coffee is supposed to be hot. I just want some hot coffee in the morning. I brought my 4 kids here but I don't think I will return.